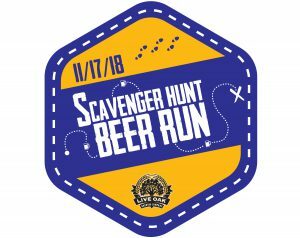 A big THANK YOU to everyone who participated in the Scavenger Hunt Beer Run! We had an awesome time and hope you did too. Pictures are posted on our Facebook. Like us on Facebook HERE to see them! 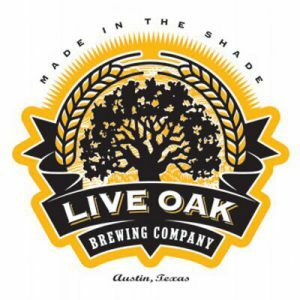 Live Oak Brewing Company was a great host and we hope you enjoyed their AMAZING craft beer. Thank you Live Oak for having us! Check out their website HERE to keep up to date with their latest offerings. Next: Next post: Freetail Brewing 5k Beer Run – Saturday, February 16th!